Get a small insight into the programming language of Breitenbach during the training at the Möhnesee. In this course you will get to know the structure, additions and minor adaptations of DIAS programs through practical examples. DMS consists of a graphical control program and the editor with the translator DIAS, which is also used for the execution functions. 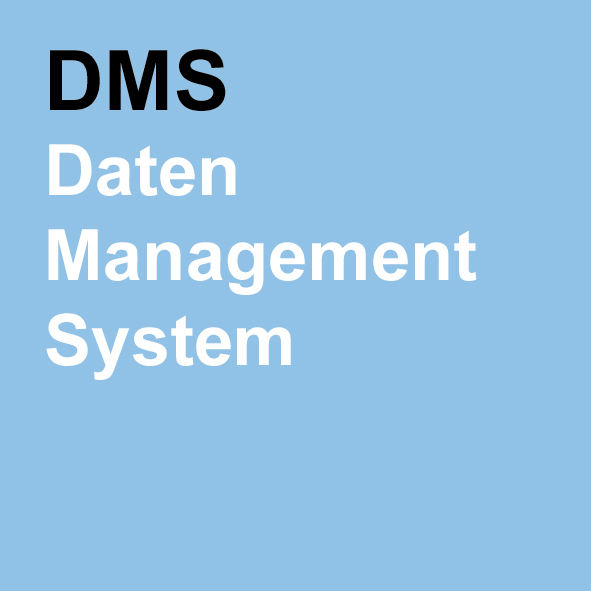 The Data Management System requires the data dictionary and queries. The central program is used to manage, copy and delete queries and to edit the data dictionary with record names and fields.